About The Underground Cheesecake Co. The Underground Cheesecake Co. is a Traverse City restaurant. 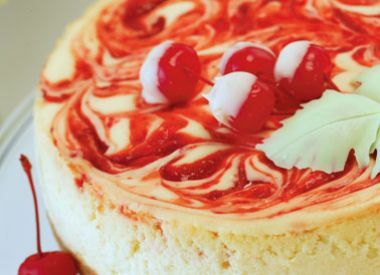 Housemade soups and sandwiches, but most of all, a huge array of incredibly delish cheesecakes.